The Sprite World is a medium-level dungeon. The enemies are weak and have low health but the boss can be dangerous. This dungeon is meant for medium-high level players (Suggested Level: 20). The dungeon boss drops Potions of Dexterity and rarely, Potions of Defense. It is considered to be the main source of Potions of Dexterity in the game. Entrances to the Sprite World are commonly dropped from Sprite Children, which spawn from Sprite Gods. Because each Sprite God has several Sprite Children, this dungeon is one of the most commonly found in the game. The Sprite World Key is available in the Nexus for 100 Realm Gold. See the Sprite World Guide for a complete walk-through on the dungeon and all its enemies. Limon the Sprite Goddness is the boss of the Sprite World. The sprites, while quick, are no threat - any character with a defense of ~12 can minimize their attack damage. However, there may be Native Sprite Gods within this dungeon (with the chance to drop attack potions). You can easily rush in this dungeon. The only thing that makes this dungeon hard is Limon. Be careful not to get caught by the turret boxes after working hard for the kill! This dungeon can be rather hard for un-maxed melee classes. Paladins have the most trouble, as their ability’s regeneration effect does not help too much with the turrets. 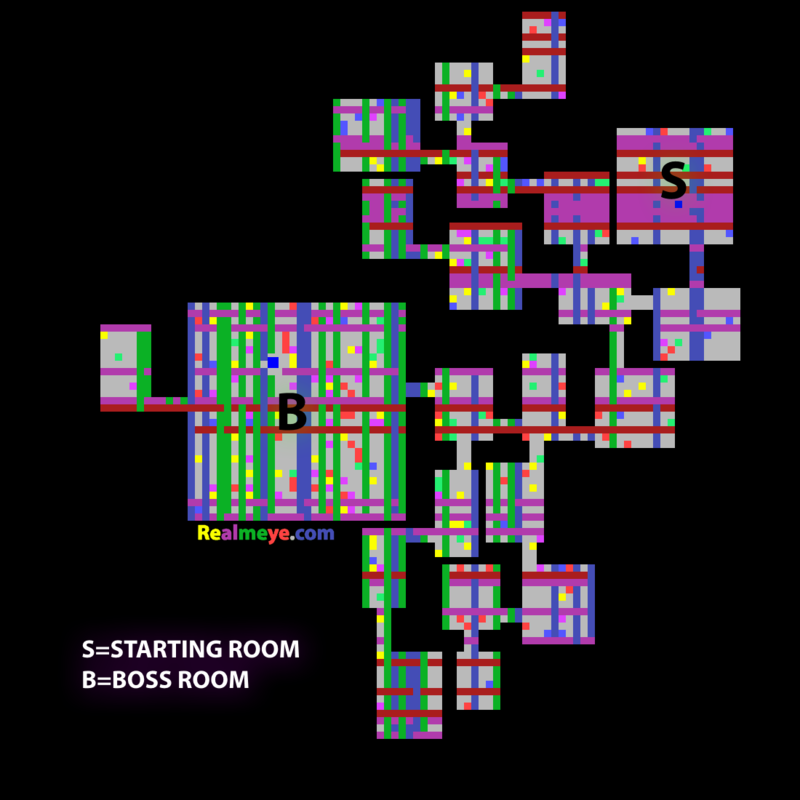 There are always 5 rooms between the start room and the Limon’s room, not counting either. If you are a wand or staff class, you can easily finish this dungeon. You can see how to do that in tutorial below.